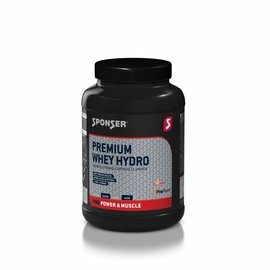 Products for muscle building and strength, as well as for sprint and interval disciplines. 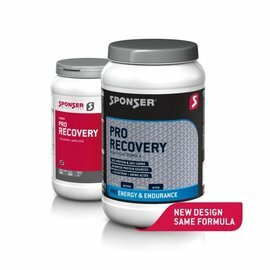 These products provide strength, help the body build muscle and they promote recovery. 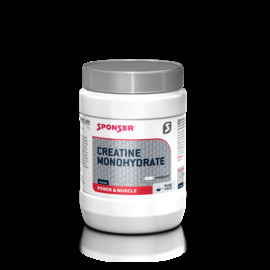 With special products such as creatine pryvate for the ambitious performance athlete, but also products in breadth, as a basis for everyone. 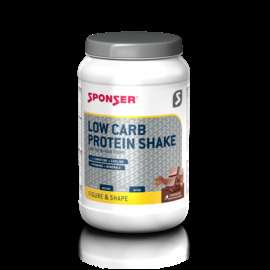 Not only those who want to build more muscle mass need extra protein; athletes in general have such an increased need for proteins that they can not actually be met through the normal diet. 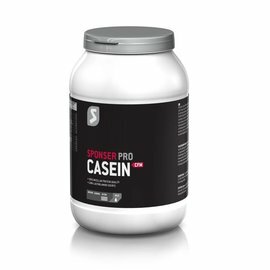 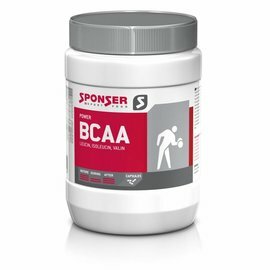 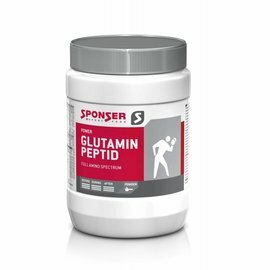 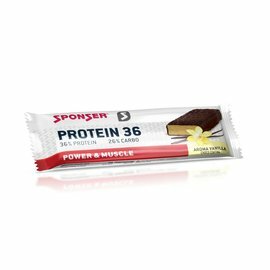 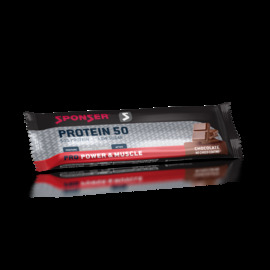 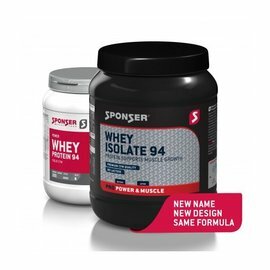 Sponser Power therefore supplies high-quality proteins and amino acids, as well as vitamins and minerals in concentrated form. 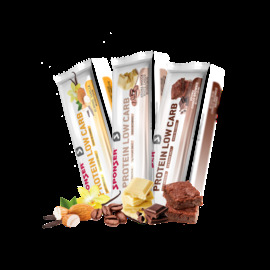 These products are well absorbed and there are no unwanted additives.